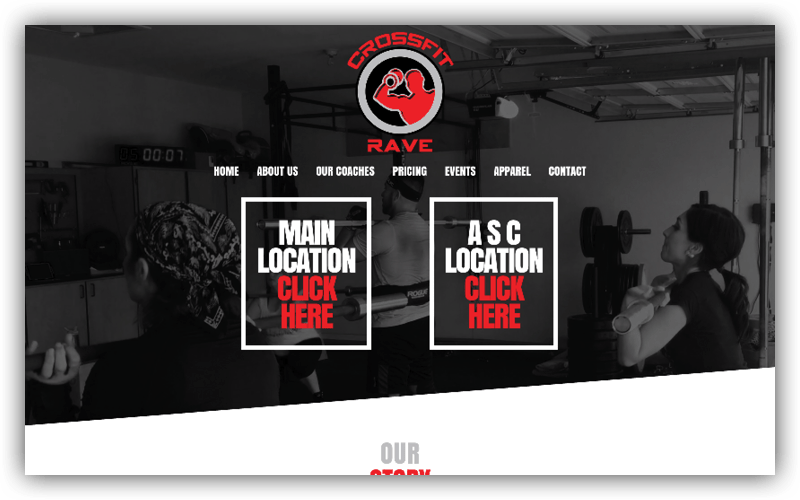 Affordable websites for fitness gurus and gyms. In the fitness industry, you need reach. When referrals aren’t cutting it, you’ve got to get with the times and show off on the Web. A website can give prospective members insight into what makes you different, what to expect from your services, and how to get started. But it’s not just about what you say, it’s how you present your business that could make or break that conversion from website visitor to member. Do you need an interactive calendar for classes or instructors? What about a printable waiver so first-timers can show up ready to work? Perhaps a simple online store for nutrition products or gear? Whatever your custom needs may be, we’ve got you covered there too. 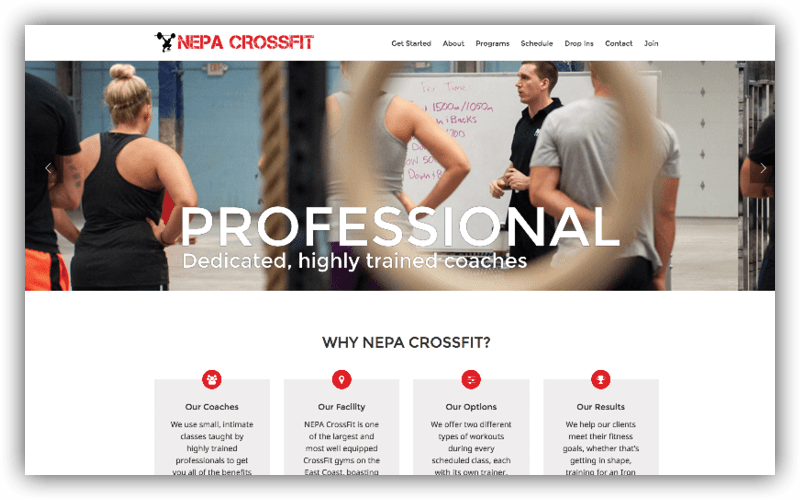 Some websites we’ve built for fitness businesses. Oh, you run a CrossFit Affiliate? Check out our sister company Custom Affiliate Websites. 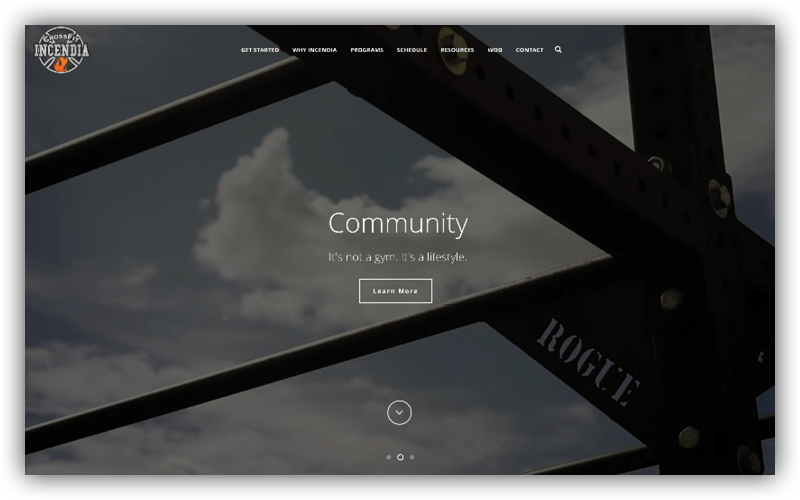 Learn more about our small business and nonprofit websites.